The worst thing ever is trying to take a picture of yourself by yourself. But what else can you do when you simply have to have one of those crucial #SELFIE moments? Having found the Muku Shuttr remote I think my days of stretched arm contortions are finally coming to an end. We’ve all been there. Trying to show off our outfit or capture a meeting with a friend, holding our cellphone with one arm while simultaneously attempting to touch the trigger. With the Muku Shuttr remote control, you don’t have to do all that stuff. 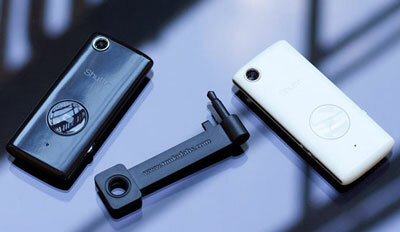 Instead just whip out your Shuttr, point it at the phone and press the button. Photo taken, everyone happy. The product even comes with a tiny phone stand so you can set it up for the shot even if you don’t have a tripod or mantel handy, and as long as you’re standing 30 feet away or less you’ll get the perfect shot every time. 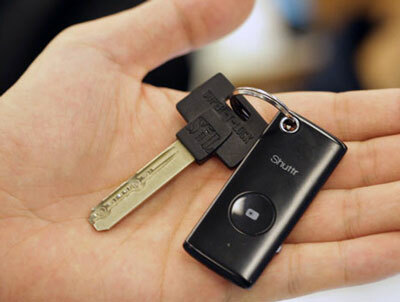 It connects via Bluetooth with no additional app needed, and it’s small enough to carry around on a key fob so it’s always ready for action. After all, you never know when you’ll bump into your fave celeb and get a once in a lifetime opportunity. Take your #SELFIE game to the next level. 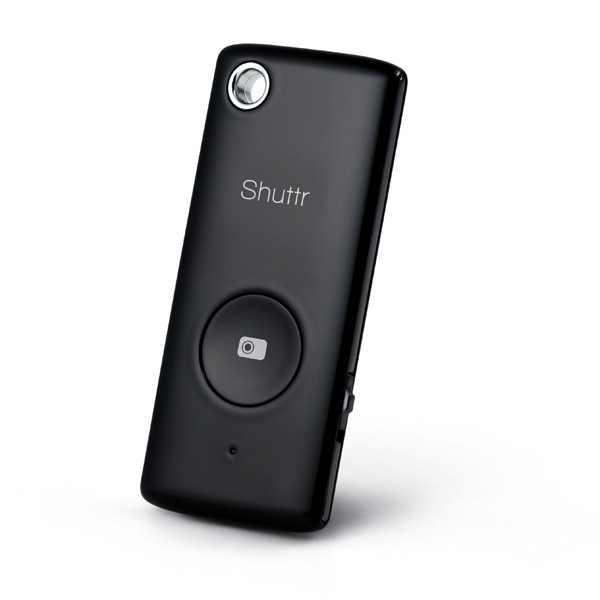 The Muku Shuttr Remote starts at $39.99.